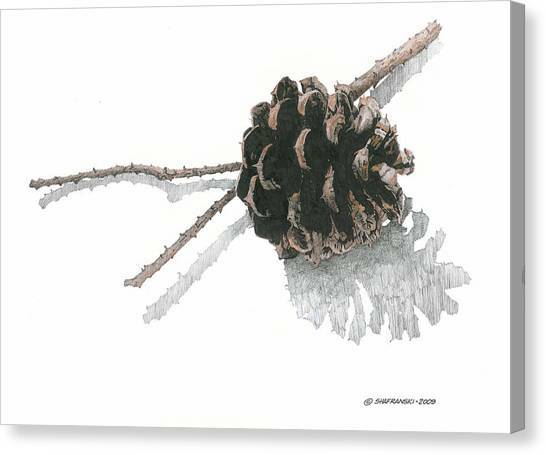 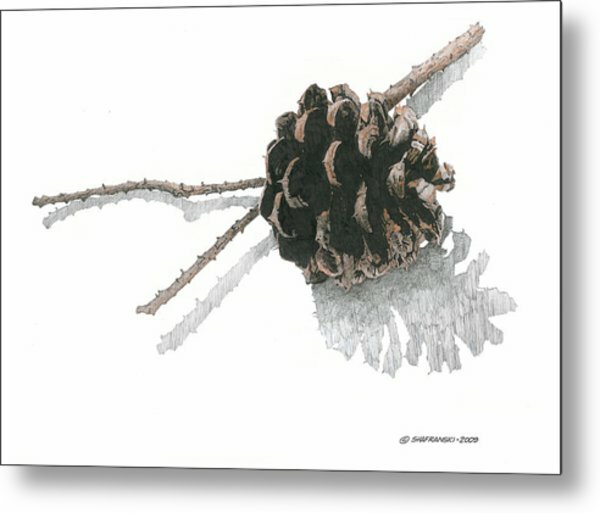 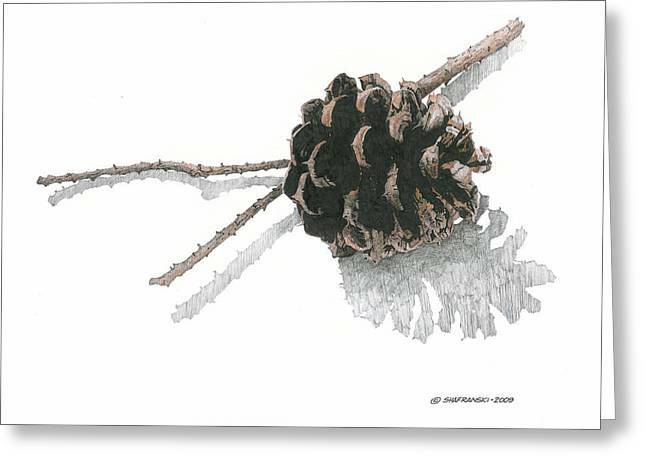 Pinecone is a drawing by Paul Shafranski which was uploaded on January 20th, 2013. 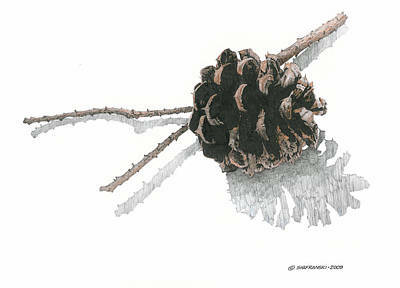 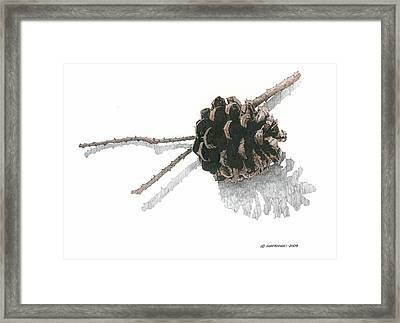 This is a pen and ink drawing of a pinecone. 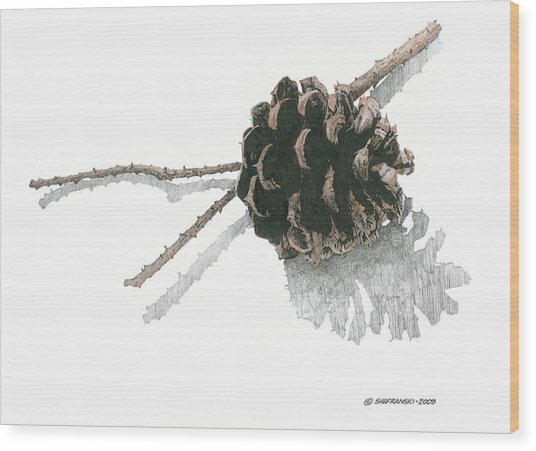 love the clean style so much!...congrats!